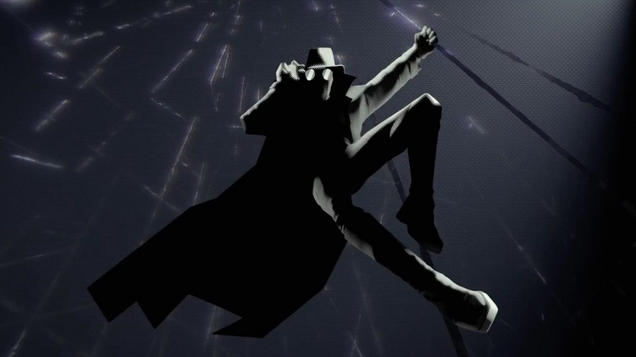 Nicolas Cage is a delight as Spider-Man Noir in Into the Spider-Verse, perfectly channeling the goofy, unsettling aura of a noir hero turned spider dude. And he was apparently fun to write, too. Maybe, maybe a little too fun.